The B.C. government insists that its speculation tax, which is scheduled to be made into law this fall, will only affect one percent of British Columbians, applied to properties that are not the primary residences of the owner and aren’t being occupied by a tenant in absence of the owner. 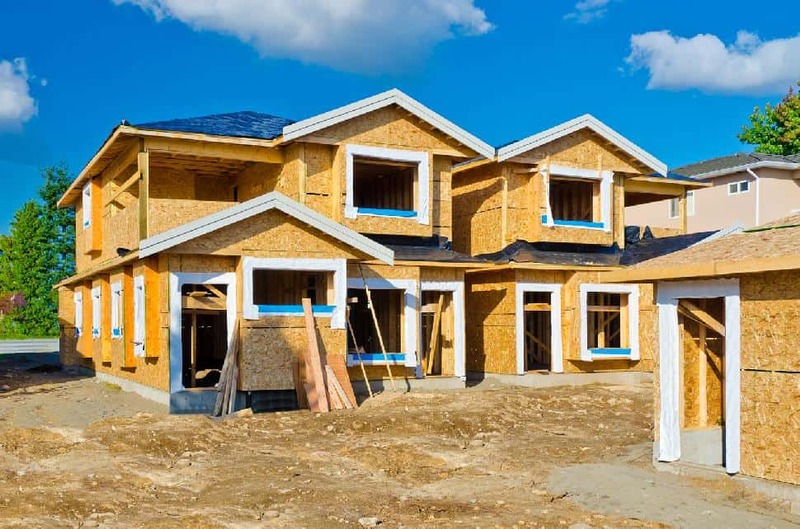 But as far as the Canadian Home Builders’ Association of British Columbia (CHBA BC) is concerned, the tax as it stands will negatively impact the estimated 60-plus different types of trades that contribute to the construction of new homes across the province, as well as slow the pace of residential construction in general. Each contract makes a big difference to the bottom line of the average homebuilder, who completes only four or five homes yearly. Add to this the fact that residential construction creates 199,000 on- and off-site jobs in B.C. – not just in the big cities, but also in small towns across the province – and the provincial government’s initiative becomes a crisis in the making. For the record, all properties affected by the tax will pay a rate of 0.5 percent of assessed value in 2018, and from 2019, B.C. residents subject to the tax will pay a rate of 0.5 percent. Canadians from outside B.C. with properties in the province subject to the tax will pay a one percent tax rate, while non-Canadians will be hit with a two percent rate. Unfortunately, although the government has outlined specific regions in which the tax is applicable, it provides no distinction between an appropriately used vacation or second home and one that is truly vacant. Equally troubling, although the tax was intended to increase housing affordability by curbing foreign and domestic speculation and increasing the supply of housing throughout Metro Vancouver, critics argue that it will result in reduced economic activity for both the construction and tourism sectors – and less, not more, housing supply. “Plus, it’s a slap in the face to Canadians who have worked hard all their lives to build a home and retire here,” says Charlton. The CHBA BC has launched an online campaign, www.stopthetax.ca, to educate British Columbians on the impacts of the policy. “We’ve received plenty of support from other professional organizations opposed to the tax, and we’ve also had meetings with provincial government members,” says Moody.